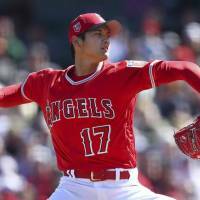 ANAHEIM, CALIFORNIA - Shohei Ohtani will not pitch next year, Los Angeles Angels manager Mike Scioscia said Thursday before his team’s 8-2 loss against the Seattle Mariners. 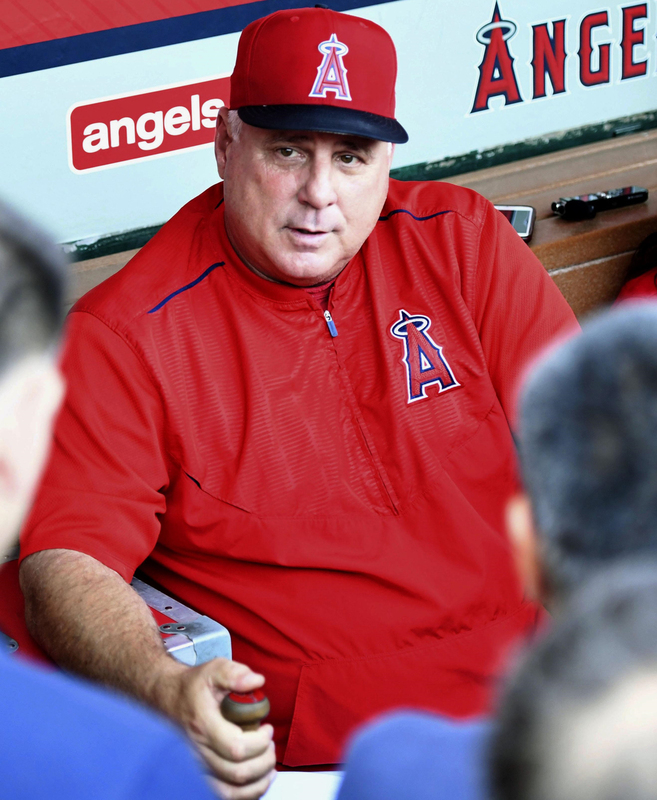 When asked by reporters if Ohtani will pitch next season, Scioscia said that he would not take the mound and that he discussed the rookie’s situation with the club’s medical staff, but did not elaborate further. 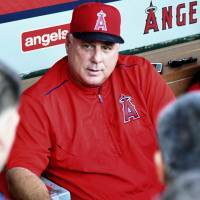 Scioscia added that Ohtani will speak with the team’s doctors and choose the best option for his future. The 24-year-old rookie has yet to decide whether to undergo Tommy John surgery to repair a torn ulnar collateral ligament, a procedure the Angels recommended last week following an MRI that revealed new damage to his pitching elbow. 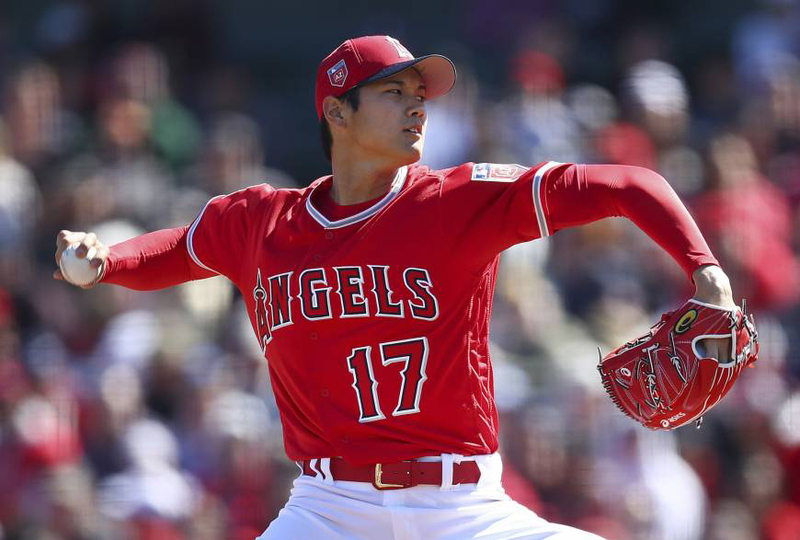 Ohtani had indicated he will finish the season solely as a hitter but said he wants to consider all his options carefully before deciding on the reconstructive surgery known to sideline pitchers for about a year. Despite the diagnosis, Ohtani again proved his worth as a hitter by earning American League Player of the Week honors for the second time last week after batting .474 with four home runs, 10 RBIs, eight runs scored and two stolen bases in five games. The injury, however, has put the brakes on his chance to join Babe Ruth as the only other major leaguer to earn 10 wins on the mound and hit 10 home runs in a single season. In 10 starts for the Angels, Ohtani has a 4-2 record with a 3.31 ERA and 63 strikeouts. He hit his 19th homer of the season last Saturday, the most by any Japanese major league player in their rookie season. In Thursday’s game, Ohtani went 1-for-4 with a double in the cleanup spot. He struck out once against Mike Leake (10-9). Right-hander Junichi Tazawa provided 1⅓ innings of scoreless relief for the hosts. Odrisamer Despaigne (2-3), one of seven Los Angeles pitchers to take the mound, took the loss for allowing three early runs. In Boston, J.D. Martinez mashed his 41st home run and the Red Sox moved closer to winning the AL East title, completing a three-game sweep of Toronto. Xander Bogaerts scored the go-ahead run on an eighth-inning error after the Blue Jays rallied in the top half with two runs to tie it 3-3. Rafael Devers also homered for MLB-leading Boston (101-46). The Red Sox pulled 10½ games ahead of the idle New York Yankees and decreased their magic number to six for clinching a third straight division crown. Boston is the only team in the majors that’s already locked up a playoff berth. Brandon Workman (5-0) faced one batter, ending Toronto’s eighth-inning rally, and got the win. Craig Kimbrel earned his 40th save. Danny Barnes (3-3) took the loss. In St. Louis, Manny Machado homered and drove in three runs to back Clayton Kershaw, and Los Angeles defeated the hosts in the opener of a four-game series between playoff contenders. The Dodgers snapped a five-game losing streak against the Cardinals and moved within one game of St. Louis for the final NL wild-card spot. St. Louis, which went 22-6 in August, lost its second straight game and fell to 5-7 in September. Kershaw (8-5), pitching at Busch Stadium for the first time since taking the loss in Game 4 of the 2014 NL Division Series, struck out eight in six innings, allowing four runs — three earned — on eight hits and two walks. Austin Gomber (5-1) was the loser. Machado went 3-for-4, and his solo homer in the seventh traveled 127 meters to center. Kenta Maeda pitched 1⅓ innings and allowed one run on three hits for the Dodgers in relief. In Denver, Nolan Arenado and Trevor Story homered, Kyle Freeland pitched effectively into the seventh, and Colorado beat Arizona to extend its NL West lead. David Dahl had three hits and two RBIs to help the Rockies take a two-game lead over Los Angeles and a 4½-game advantage over the third-place Diamondbacks. Arizona right-hander Clay Buchholz was scratched from the start because of tightness in his right elbow. Matt Koch (5-5) started in his place and allowed four runs on eight hits in three innings. A.J. Pollock homered for the Diamondbacks, who are 3-12 in September.